Home News Jony Ive: "To continue with the jack connection or the Home button is to fail"
Jony Ive: "To continue with the jack connection or the Home button is to fail"
Today has been a nice day for Apple. 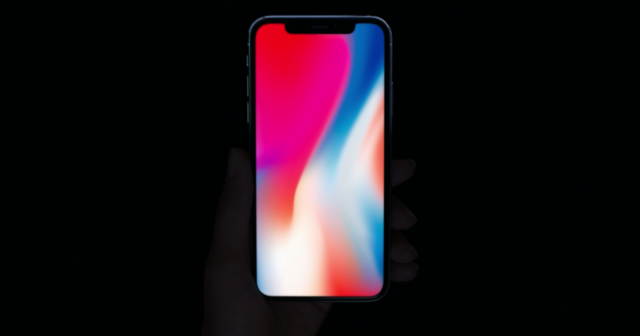 The Californian company has seen how its latest great product, the iPhone X , has received the distinction of being one of the best inventions of 2017 , at the discretion of the famous TIME magazine. With this recognition, the Cupertino phone is confirmed as the most innovative of the year, surpassing all its rivals of Android, and their own brothers, for the misfortune of their sales. 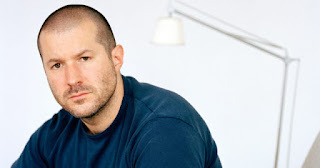 Due to this event, the well-known Apple design chief, Jony Ive, one of the main responsible for the creation of the company's products, has granted an interview to the publication. In it, has not left too many details about the future generations of the iPhone now that have made a change as radical as the iPhone X, however, if you have emphasized the process of change . In the TIME interview, they refer again to the fact that the iPhone X is the phone they have always wanted to create. As the iPhone managed to maintain many elements of its design over 10 years, the iPhone X sets the tone for the next decade. It also talks about the reactions to the innovations that have been introduced in the new phone, which have implied, for example, that the start button disappears. Jony Ive accepts the criticism, but he does it knowing that, with time, people will know how to get used to the changes. And speaking of changes, yes, they also talked about the excessive price, and again, they use the same strategy as always. If you can not afford to pay the price of an iPhone X, you always have the option to buy an iPhone 8 or 8 Plus. Compres what you buy, they assure you that it will be a product of the highest quality.